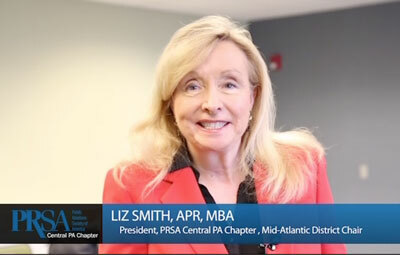 The 2014 Central Pa. Public Relations Society of America Keystone Awards Dinner will be held Thursday, November 6, at Gilligan’s, 987 Eisenhower Blvd. Harrisburg. The awards are presented in a variety of categories for the public relations efforts of agencies and corporations. Projects were judged by the Florida chapter of PRSA. The Federick E. Leuschner Award for excellence in public relations will be presented to an individual recognized as a leader in the profession. Reservations can be made at www.cpprsa.org.